5 reasons why Fawad Khan is the man of your dreams! Not many had heard of Fawad Khan, a critically acclaimed actor-singer-producer making waves on the other side of the border with his magnificent talent. 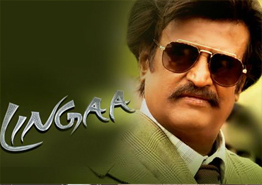 Not until the release of his debut Bollywood film, Khoobsurat. After that when Fawad's cult-classics Zindagi Gulzar Hai and Humsafar were aired on Indian TV with the newly-launched channel Zindagi, Fawad's irresistible charm and aura cast its spell on Indian audiences too. Soon enough, it was all but evident that Fawad and Bollywood were as delectable a combination as wine and cheese. Women of all ages would take one glance at the ruggedly handsome 33-year-old, and couldn't help but utter a silent 'mashallah' as he smiles at them through the screen. It wasn't just his insanely attractive good looks; his fantastic acting skills have proven beyond doubt that he's more than just a pretty face. With his debut film Khoobsurat earning him rave reviews, it looks like Fawad Khan's magic is here to mesmerize. Here are five reasons why you just can't take your eyes off Bollywood's latest Pakistani heart-throb. 1) The man can carry a beard better than most guys in Bollywood. Fawad brings back the mantastic sexiness that all women fall head-over-heels for! 2) His distinctive taste in fashion hasn't been overlooked. He now owns his own fashion label, with the help of his wife Sadaf, called SILK by Fawad Khan! 3) Until 2012, Fawad was the lead singer for nu metal band Entity Paradigm. Is there anything that Fawad can't do? 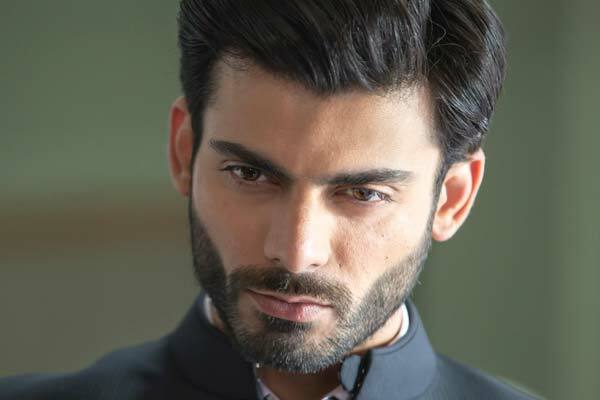 4) If looks could kill, Fawad would definitely be a serial killer. Just look at the intensity he brings to the table! 5) The serial killer also possess a killer smile. If you just can't get enough of Fawad Khan, watch him set the screen on fire alongside Sonam Kapoor, in his debut Bollywood film Khoobsurat, only on &Pictures.